So, how do you avoid picking up nasties and germs at your local gym? Some heavily used and unclean equipment can harbour the same bacteria as a toilet, so it’s worth following our 3 gym hacks to avoid germs! Summer bodies are made in winter is the age-old quote for those hitting the gym in time to get their summer bodies. 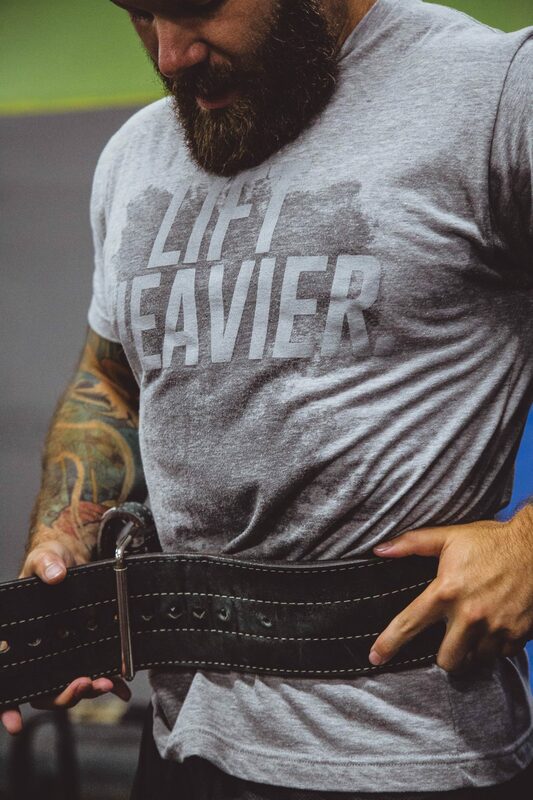 Numbers can spike and classes can get better, but no matter what time you go to the gym, chances are, you won’t be the first to have sweated away on the equipment! It’s best to take your own yoga mat, or at least take an antibacterial wipe to wipe down the ones the gym provides. It may seem a pain to bring your own, but you can keep it at work on in your locker to take when you need and there are many compact styles these days. Think about it, your face eats mat during a pilates, yoga or body balance class and you are breathing in the sweat and bacteria of someone else. Not only that, there can be fungus or bacteria transference too. So play safe and take your own mat, or pop some antibacterial wipes in your pocket. Be a good gym buddy and wipe down your spin bike after class. If you are in doubt, give it wipe down yourself and pay attention to the handles and the gear functions. Spin classes are notorious for being really tough and cranking out the sweat and this is where bacteria can drip and spread, not to mention being a slip hazard. If you are using multiple pieces of gym equipment or going at busy lunchtimes, it’s wise to protect yourself from germs. The easiest and most convenient way is to sanitise your hands before and after your workout. Most people shower after a workout, but plenty are on a tight time schedule over a lunch hour and grab a sandwich or bite to eat before hitting the shower or going back to work. Many use contact lenses too, so avoid rubbing your hands if you haven’t washed them thoroughly. A quick sanitise of your hands and your good to go! Feel those eyes boring into your head when you walk into a gym without your towel? There is a reason for that! Your towel can cover your yoga mat to protect from bacteria and can be used to wipe down all your equipment before and after you use it. It’s also there to wipe the sweat off yourself! You may think it’s a badge of honour to walk around sweating profusely, but you are just spreading germs and causing slip hazards around heavy gym equipment. The key is not to get too hung about it, but do practice good gym hygiene and follow the rules. Not every single person that goes to the gym comes out sick and it’s good to build a healthy resilience to bacteria to help you fight off common ailments. 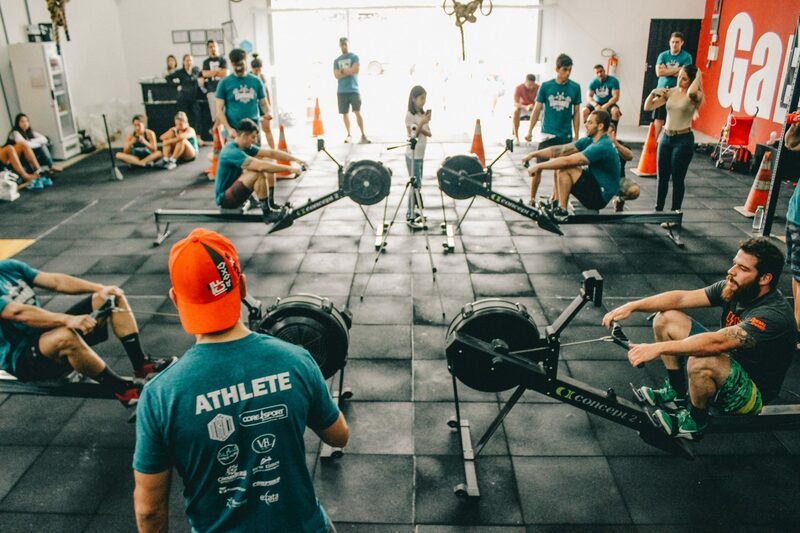 Be safe in the knowledge that your gym will use a local professional gym cleaner to keep everything hygienic between opening hours, it’s just your job to do your part while you’re having a great workout! 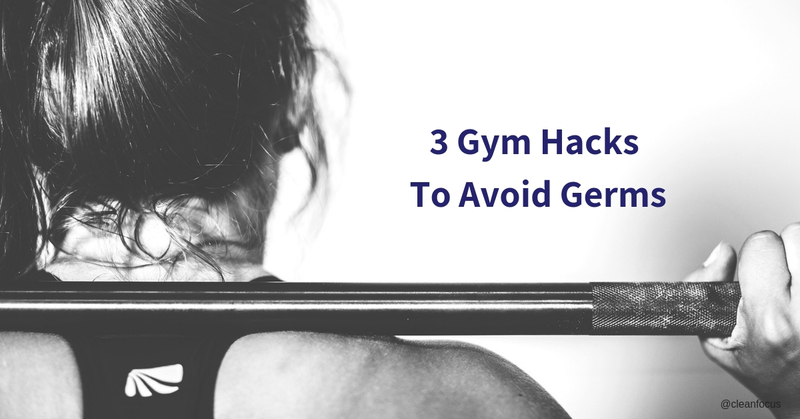 Share these 3 gym hacks to avoid germs with your gym buddies!